Established in 2003, Dongguan Youcan Sports Articles Co. ,Ltd designs, produces and markets various kinds of swimming goggles, swimming caps and swimming accessories with high quality and suitable price. With engineers of over 19years' experiences and R&D ability, Freedo is proud of designing new and popular swimming products which are warmly welcomed all over the world. With all these years' efforts, our swimming goggles have been certificated by CE, RoHS, BS5883: 1996, ASTM F963, Phthalate free, BS EN 1836: 2005+A1: 2007, EN71, which is warmly welcomed by Warl-mart, Disney, Mizuno, Marseille, TYR, AQA and Swimfit. Our high quality and good service have won us long-term business relationship with branded companies and distributors all over the world. We beliveve that superior quality, best price, sincere service could keep and guarantee long term and profitable business relationship and friendship with all of you. 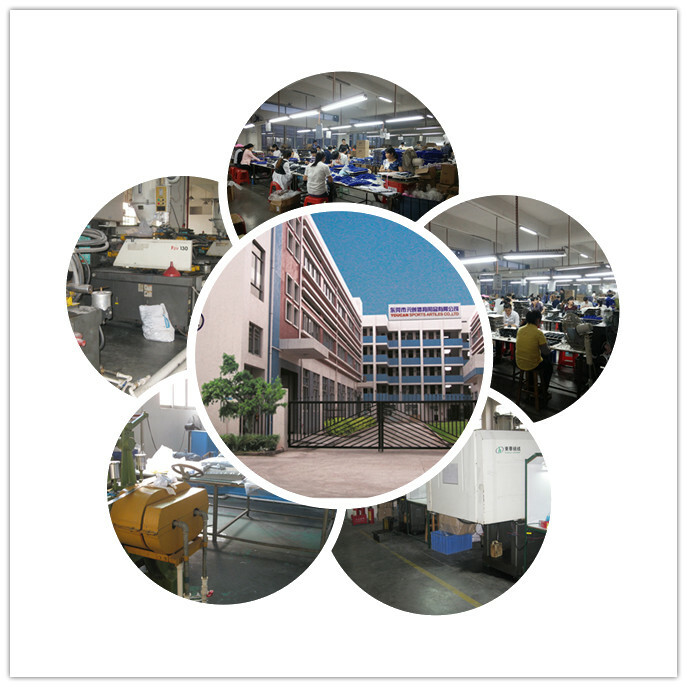 In Youcan, we continuously invest in design, technology, and staff training in order to provide high quality products and best service to our customer. To meet the most critical needs of end-users and market's demands, Freedo's strong R&D and sales team have prepared to delivery quick and effective responses in pre and after-sales services. Besides, it is Freedo's mission to make swimming goggles more user-friendly and comfortable for end-users. Welcome vistors and guests' patronage from all over the world with greatest passion! Company Name: Dongguan Youcan Sports Articles Co., Ltd.